Sell Your House During Divorce in Dekalb County, Georgia. 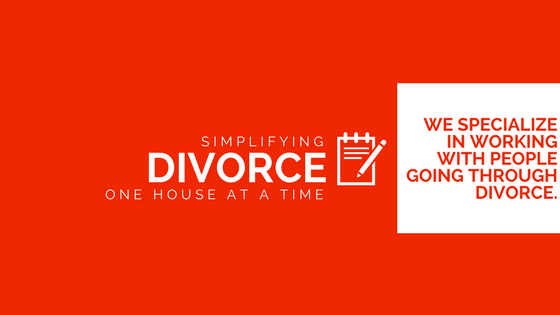 We Specialize In Simplifying Your Real Estate Needs During Divorce In Dekalb County. Divorce can be challenging and emotional. Yet, in the midst of the difficult situation, you might be like other divorcing couples who own a house and are trying to figure out how to go about selling your house while divorcing in Dekalb County. Here are our best strategies and ideas to help you navigate the real estate portion of your divorce as carefully and efficiently as possible. The Fastest Way to Go About Selling Your House While Divorcing in Dekalb County..
Do You Need To Sell Your House in Dekalb County, Georgia? If you want to sell your Dekalb County house… we’re ready to give you a fair all-cash offer.